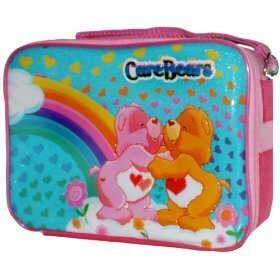 Care Bears Soft Lunch Box. . Wallpaper and background images in the Lunch Boxes club tagged: care bears lunch box lunch boxes lunchbox care bears. This Lunch Boxes photo might contain mfuko wa fedha and mfuko.